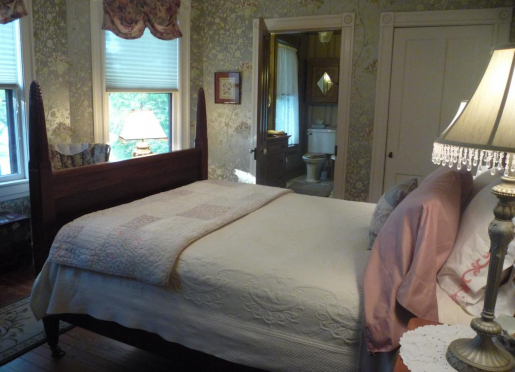 Private and spacious suite beautifully decorated with authentic Victorian furnishings. 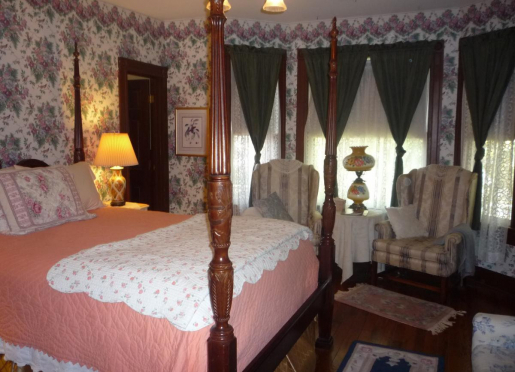 The bedroom has a four poster queen-size bed with a view down Center St. toward Old Town Manassas. 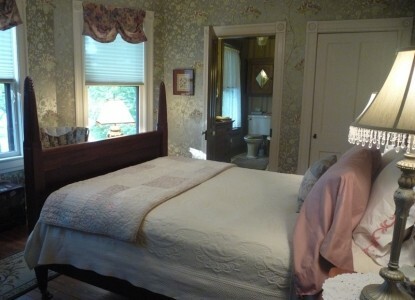 The bathroom is newly restored with a claw foot tub and shower with brass fixtures. Complete with a carved mahogany queen-size four poster bed, this room is the perfect setting for a restful evening. A private bath is adjoining with a authentic Victorian fixtures including a claw foot tub with shower. 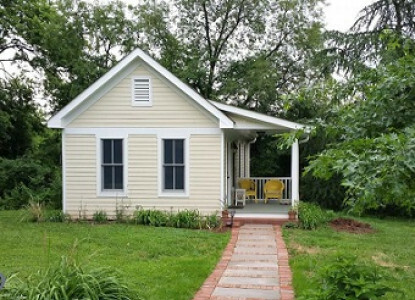 Nelson Cottage provides a warm and inviting space in which to relax and unwind. 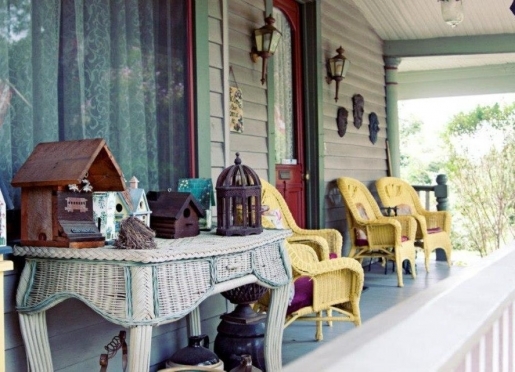 Decorated in an eclectic, provincial style, with a king size bed, luxury bath, two-person soaking tub and heated tile floor, the cottage features a kitchenette, a large screen tv, wifi and a covered “sitting porch”. Also included in your stay is our full, organic, gourmet, breakfast. Two lovely rooms are decorated in period style with four poster beds and include, attached bath with claw foot tubs. A "welcome basket" of goodies, TV, WiFi, and a full gourmet breakfast add to your enjoyment and relaxation. The breakfast incorporates organic and locally grown products when available and also fresh strawberries, cherries, raspberries, herbs and seasonal vegetables from our own organic garden! comfortable as possible. Below are some of our service highlights. A deposit equal to one night's stay plus room tax is requested at time of booking. We gladly accept all major credit cards, debit cards and cash. Cancellation policy: A full refund 10 days prior to arrival minus a $25 cancellation fee. After 10 days the refund will be prorated. Check-in is from 2-6:pm. Special arrangements may be made for dropping off luggage early or for late arrivals. Children over 12 are welcome. Special arrangements may be made for younger children. We have two friendly dogs who reside on the property. Manassas Junction is a smoke-free establishment. Smoking and lit items are not permitted in the rooms. Smoking outside on the grounds is permitted. 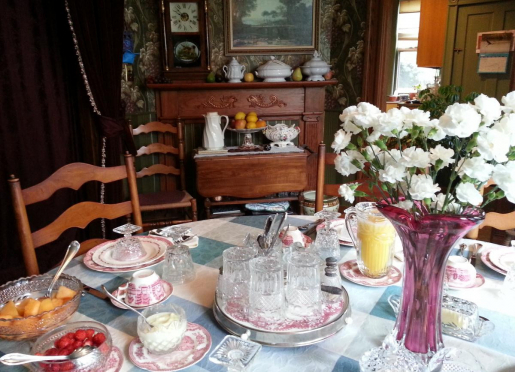 Thank you for making an inquiry about staying at Manassas Junction Bed & Breakfast.